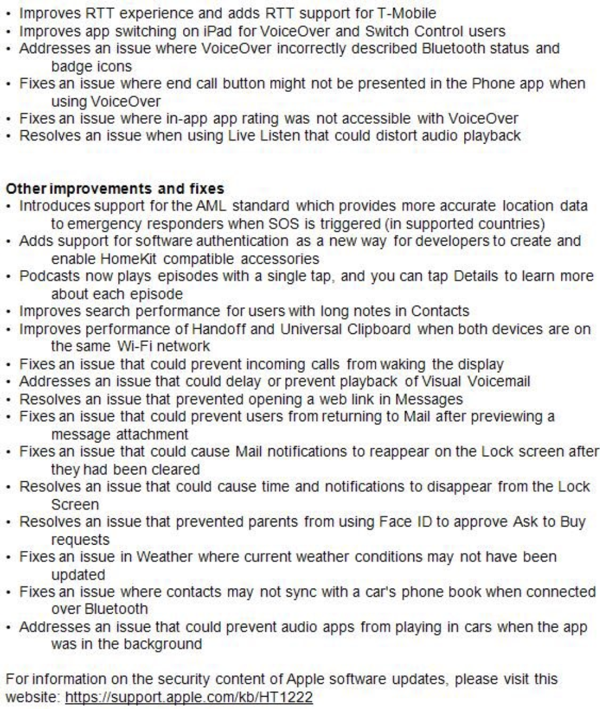 iOS 11.3 is right around the corner and it looks like the complete release notes may have already been leaked. 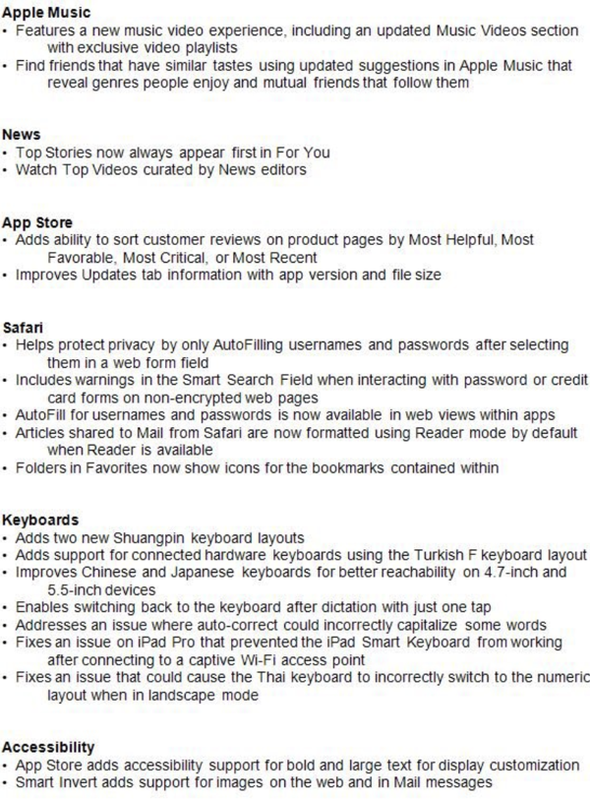 French developer Pierre Blazquez (via MacRumors) has shared what he claims are the final release notes for the upcoming iOS 11.3 update, which he says were supposedly obtained from Apple’s servers. One of the most notable tidbits is the fact that Messages on iCloud isn’t listed in the release notes, despite it being a feature that was included in the latest iOS 11.3 and macOS 10.13.4 betas. 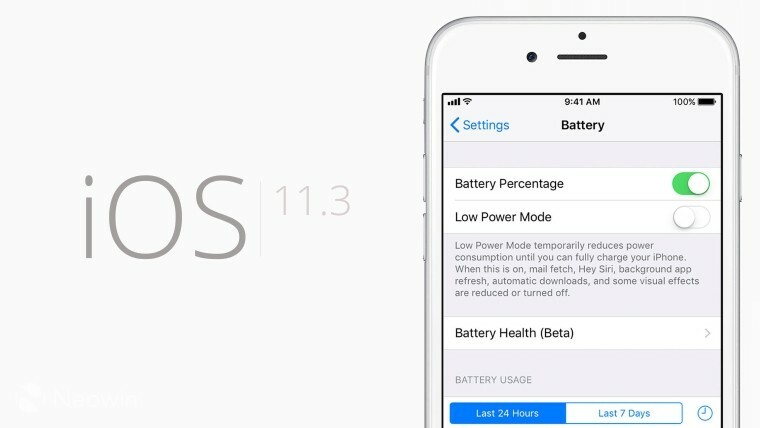 Apple previously stated that the feature was included “for testing and evaluation purposes,” so the company never actually confirmed it was going to be ready in time for the release of iOS 11.3. Airplay 2 is another feature, while somewhat expected, was not listed in the notes, although the feature was removed from later beta versions of both iOS 11.3 and tvOS 11.3. 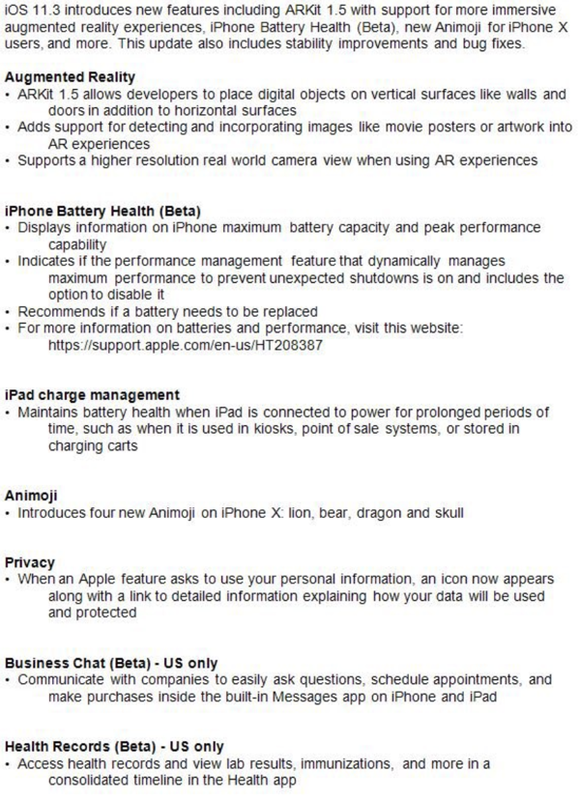 Some of the confirmed features, if these release notes are indeed the real deal, include Apple’s new Battery Health feature for iPhone, Advanced Mobile Location, App Store review sorting, and improved charging management for always-plugged-in devices. 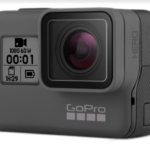 On top of all that, the update features a number of new stability improvements, bug fixes, accessibility features, and other improvements.